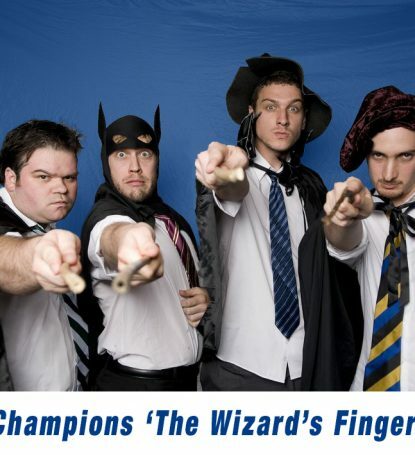 A Sydney Comedy institution, the Theatresports® Cranston Cup is an annual Theatresports® competition between top-level teams, where Impro Australia’s top and celebrity performers come together with the freshest new talent in a hilarious night of improvised comedy. 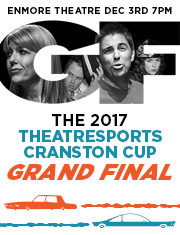 With heats beginning in September of each year, the Cranston Cup Grand Final at the Enmore Theatre sees the brightest and best fight it out to win the biggest – and possibly the ugliest – trophy in existence, the esteemed Cranston Cup. 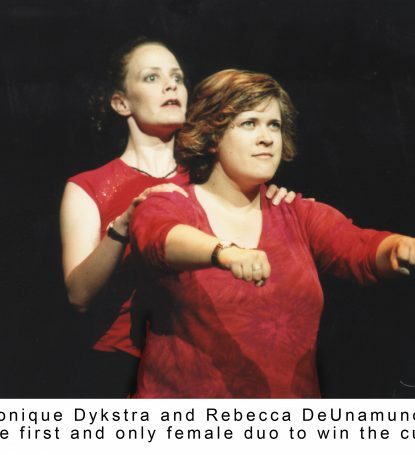 Born of humble beginnings in 1985, this wildly popular ‘cult’ impro-comedy show now attracts performers from around the nation and has helped launch the careers of a multitude of well-known actors, comics and comedy writers. Fast-paced comedy scenes created out of thin air based on surprise suggestions from the live audience. 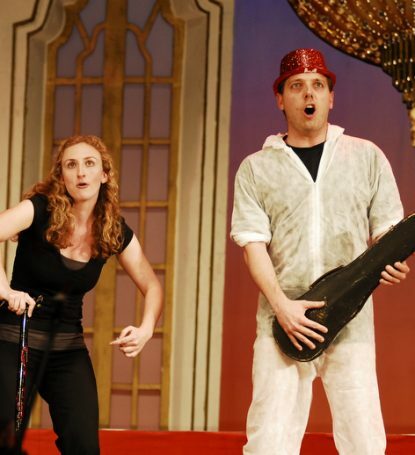 Instant operas, sketches, songs, epics and all the classic Theatresports games that everybody has come to love through our 30 yers of shows and TV programs like Whose Line Is It Anyway? and Thank God You’re Here. The longest running comedy competition in the country is as strong and funny as ever! 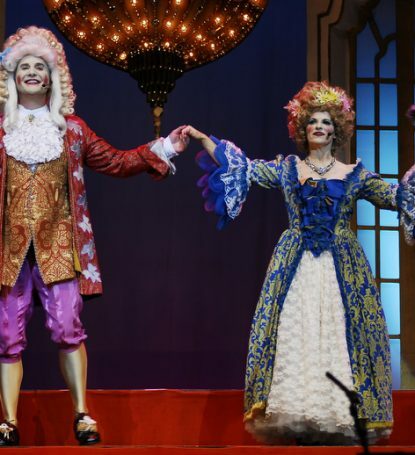 Don’t miss this laughter rollercoaster at the Enmore Theatre Sunday Dec 3rd at 7pm.